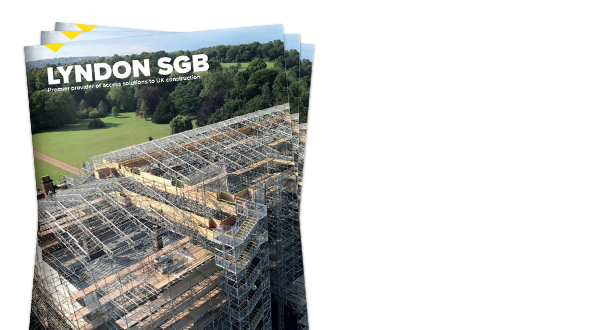 With increasing pressures to meet safety and legal requirements, Lyndon SGB offers a comprehensive range of services to provide information, support and hassle free training for a safer and more efficient work force. 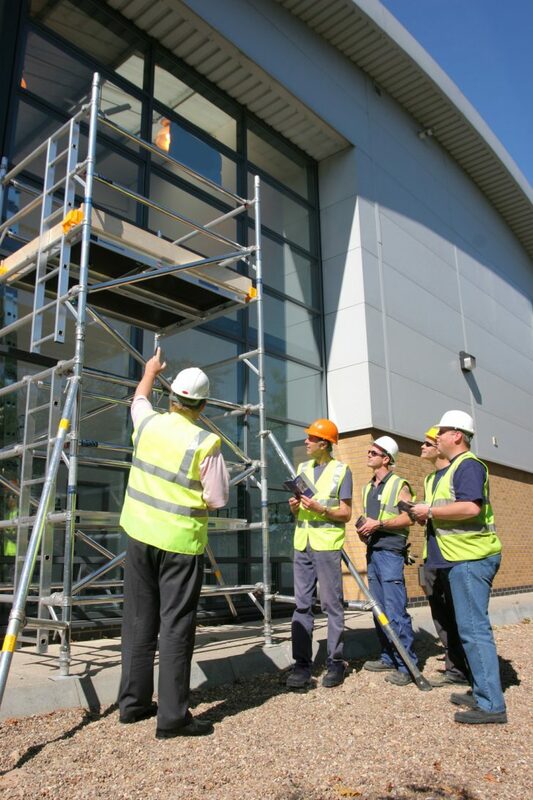 Our range of training courses cover subjects such as safety, working at height, best practice, legislation and can be product specific. We can also offer bespoke courses to meet specific needs – delivered either on our premises or at your chosen location. All of our instructors have been certified to the appropriate levels to instruct in any of the disciplines that they deliver. 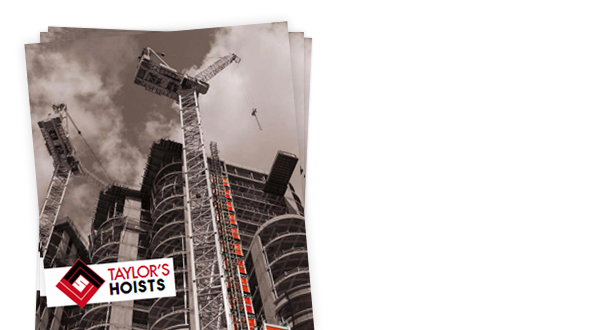 Our courses are not only delivered to customers, but to internal personnel too, we can’t afford accidents on site any more than you can. Our prices are inclusive of all costs – with no hidden charges. We do not charge extra for certificates, lunch (restricted to our locations) or administrative costs. For more information, please visit our individual training course pages and enquire.